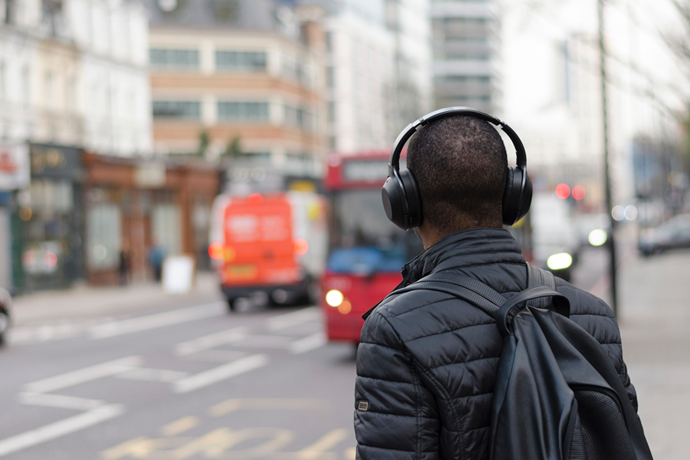 A New Company Wants to Be the "Netflix of Podcasts." Is It Worth the Money? If you’ve made it to Monday April 9th without yet listening to all of Cardi B’s debut album Invasion of Privacy then you need to check yourself into a hospital ASAP and request they stream it directly into your bloodstream. While we’ve been hearing Cardi B’s name, her twirling iconic okurrr and her singles for a little while now, this is her first full album on a major label. I’d ask you to think of a time BC (Before Cardi), but she brings such levity to this dark timeline that I won’t subject you to such a depressing thought exercise. The album is receiving glowing reviews across the board and, personally, it has lifted me from a deep depression, raised my credit score and helped me refinance my home. In all seriousness, it’s an incredible feat of an album that acts as an announcement not of an ascension but an arrival. Cardi B is here. Her music is dually manic and steady, clobbering and uplifting. It feels perfectly rooted in the present day, which shouldn’t be a good thing considering the world is falling apart but it in fact is. I love this album. But humble plebes like myself aren’t the only ones raving over it. 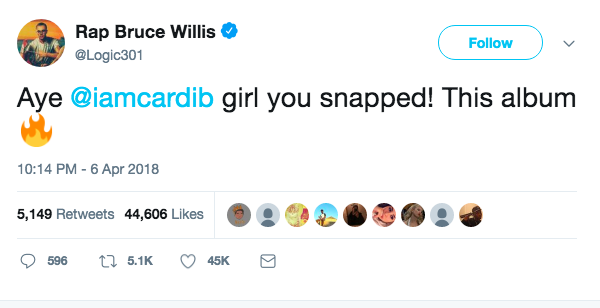 Rap and hip-hop royalty are welcoming Cardi B into the den of celebrity and, instead of being jealous or skeptical, like I usually am, I am overjoyed. This must be what sorority rush is like, right? On top of the success of the album is the celebration surrounding it. The internet went from giving her no love (which she calls out in Best Life, a track featuring Chance the Rapper: “That's when they came for me on Twitter with the backlash / #CardiBIsSoProblematic" is the hashtag / I can't believe they wanna see me lose that bad") to now embracing her on all fronts. It’s rare to feel joy when you see a celeb’s name trending on Twitter. But Cardi B is, as she tends to be, an exception. Here are the celebs showing her new album much deserved love. 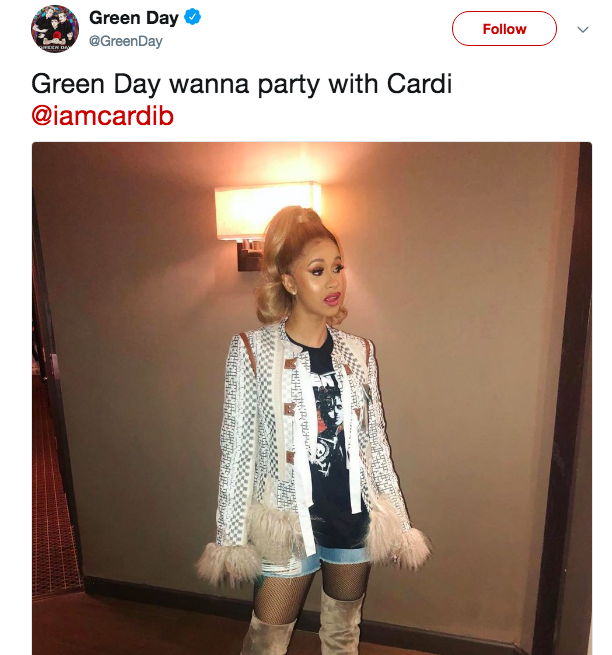 Cardi B has been reposting much of the praise, which is just keeping the party going. Seeing her reaction to Oprah listening to the album takes the cake. 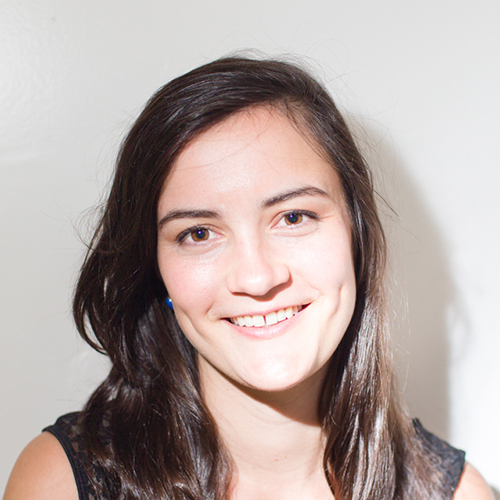 Kady Ruth Ashcraft is a writer, comedian, filmmaker, and Amtrak Princess. Follow her on twitter @kadyrabbit and tweet her pictures of your pets. Aside From March Madness, How Else Can We Use Brackets to Improve Our Lives?